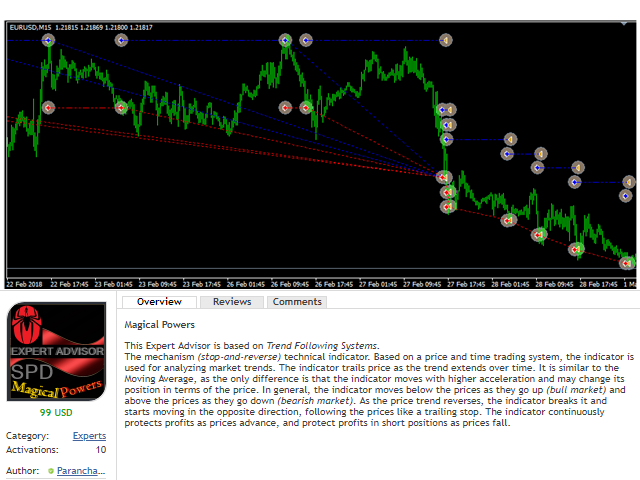 This Expert Advisor is based on Trend Following Systems. 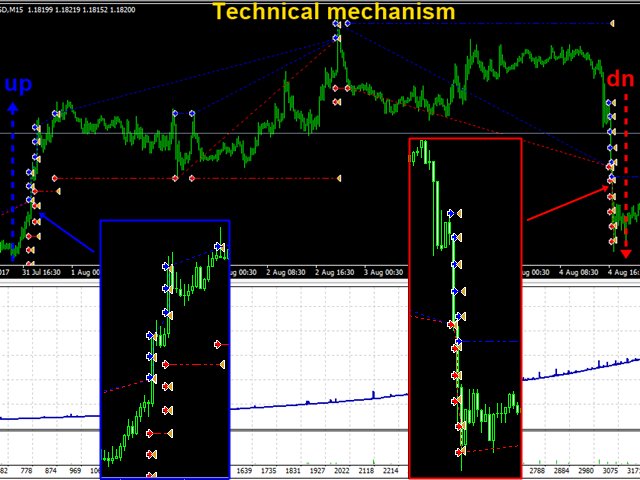 The mechanism (stop-and-reverse) technical indicator. 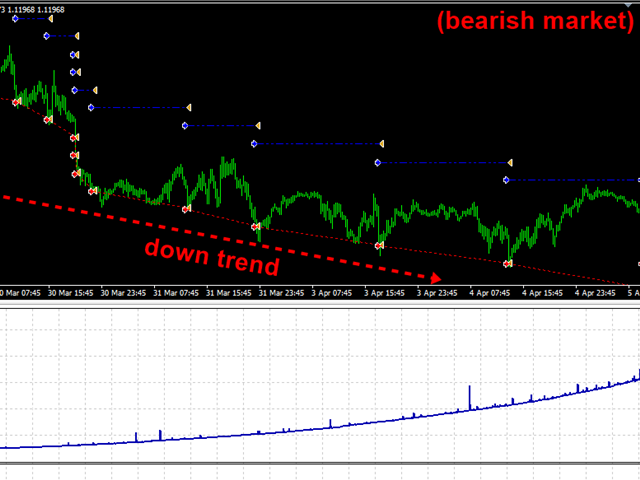 Based on a price and time trading system, the indicator is used for analyzing market trends. 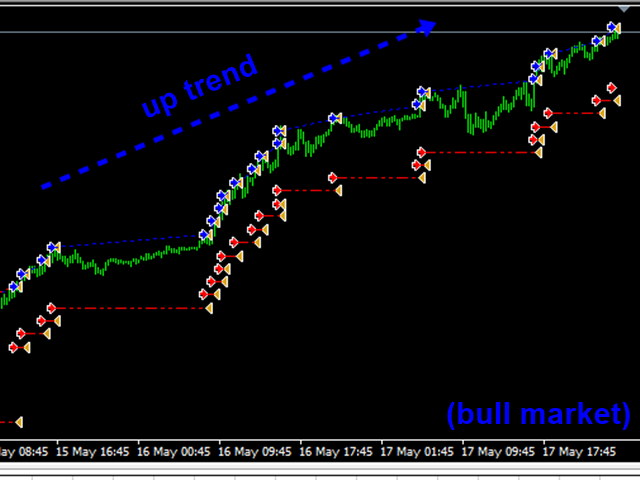 The indicator trails price as the trend extends over time. It is similar to the Moving Average, as the only difference is that the indicator moves with higher acceleration and may change its position in terms of the price. In general, the indicator moves below the prices as they go up (bull market) and above the prices as they go down (bearish market). As the price trend reverses, the indicator breaks it and starts moving in the opposite direction, following the prices like a trailing stop. 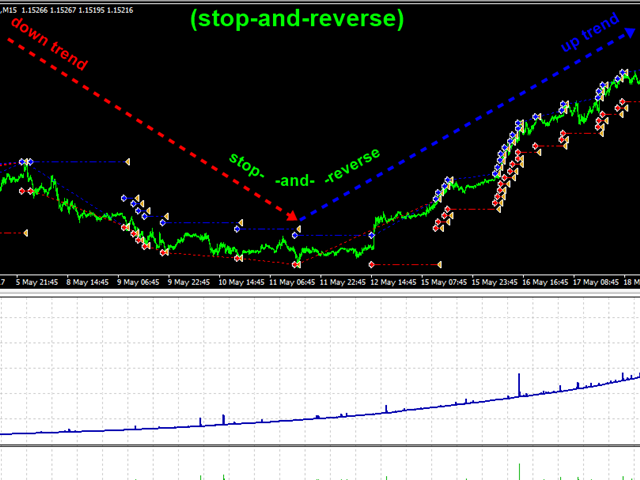 The indicator continuously protects profits as prices advance, and protect profits in short positions as prices fall. - Added a new parameter: UseLotsize - Setting Auto_Lots or Manual_Lots. - Added a new parameter: Risk - Setting the risk level.